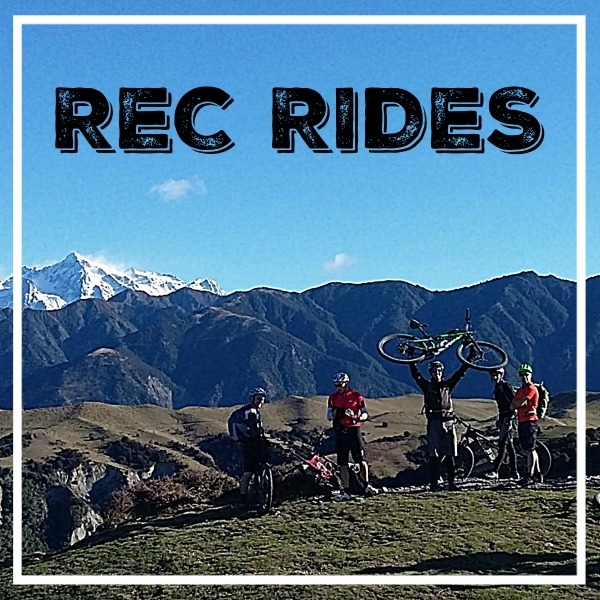 Rec Rides offer Club Members a chance to ride in some uniquely Marlborough country. These rides are often on private tracks not open to the public. 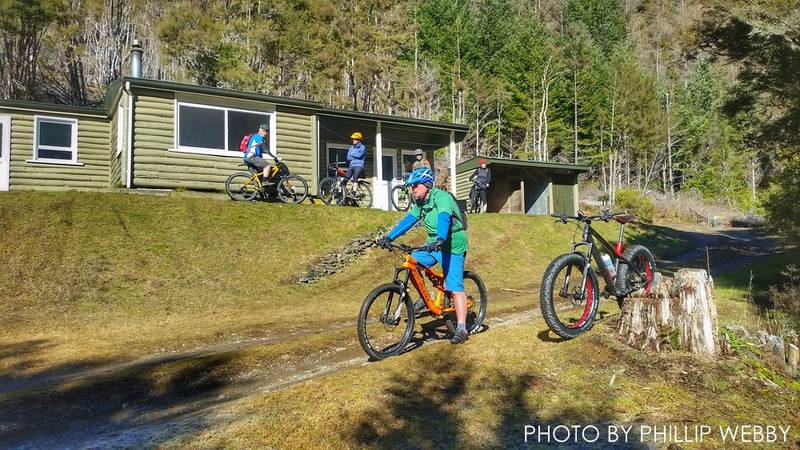 For information on upcoming rides, please and keep an eye on our Facebook Page. Keep an eye on our Facebook Page for more details closer to the date. 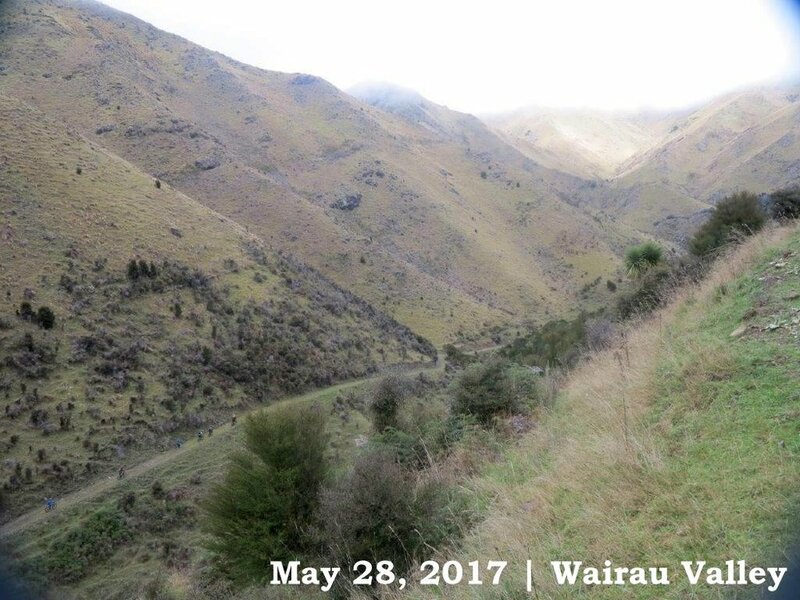 Hill country farm track ride to Willow Flat and over Newport Saddle on Blairich Station in the Awatere Valley. Grade 3+ approx 25km. 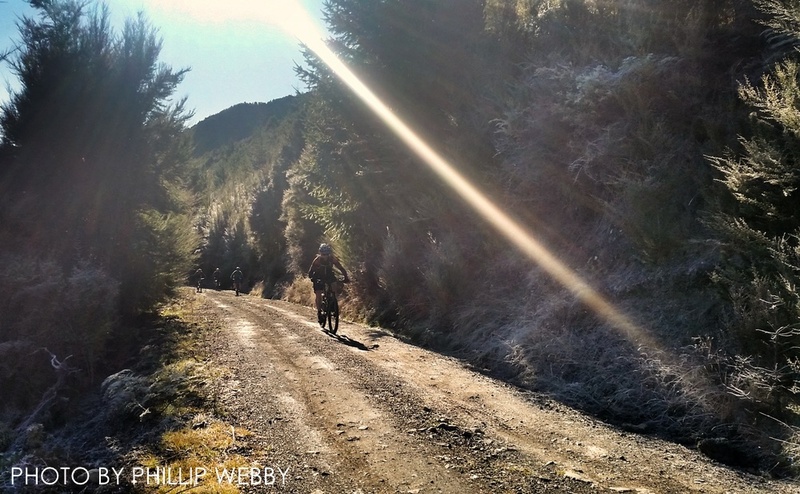 with a couple of testing climbs/descents and some great views to be enjoyed. For anyone who doesn't wish to come the whole way there will be an option just to cruise to Willow Flat and return. All riders please carry enough food, drink, spares and warm clothing. E bikers welcome too but need to carry fire extinguisher, shovel, picnic table and everyone's lunch!! 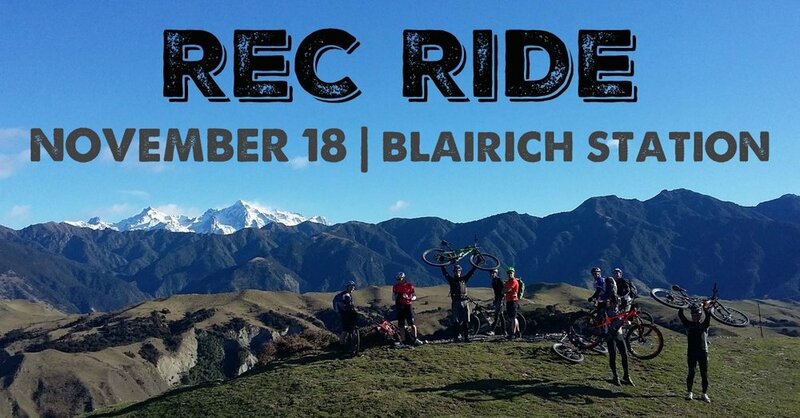 Grade 3-4 ride in scenic hill country south of Blenheim approx 25km with a few testing climbs and some great views, climbing to around 900m alt so come prepared with plenty of food, drink, spares and warm clothes. 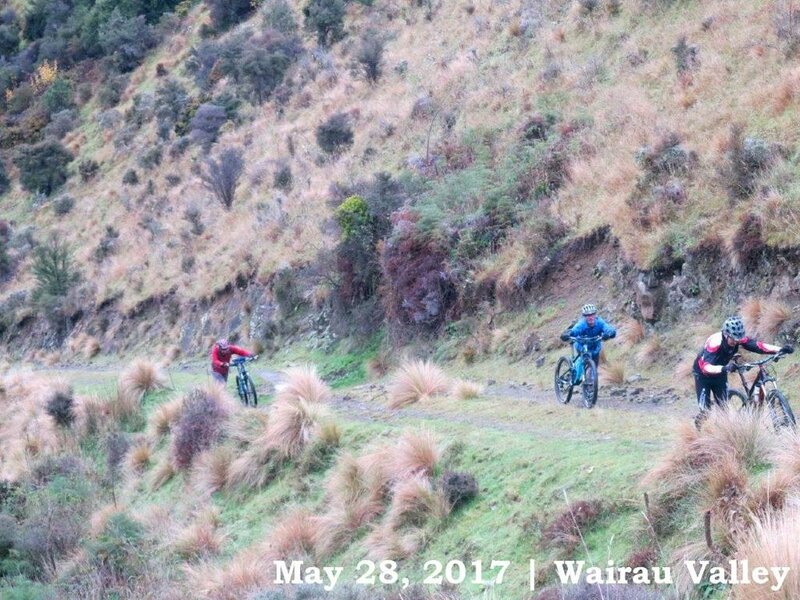 Meet at the MTB Park carpark on Taylor Pass road ready to ride at 0830. Returning mid afternoon. 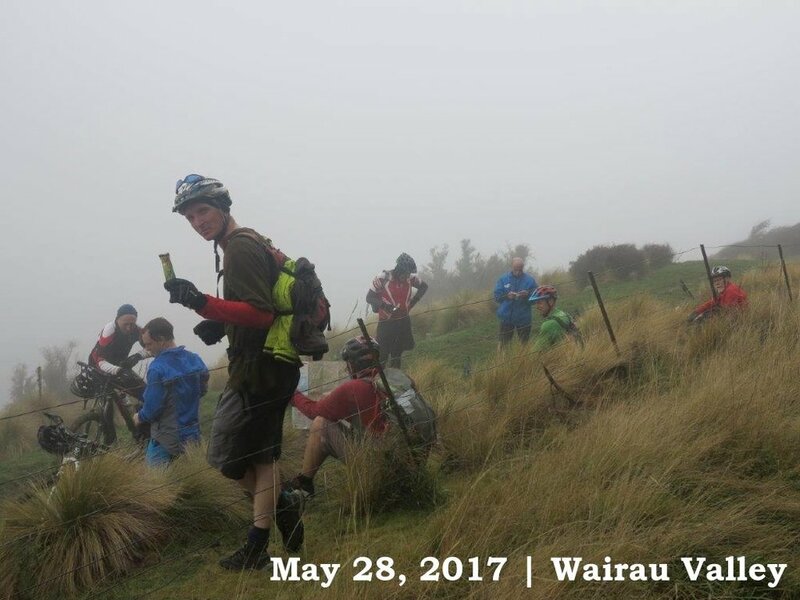 Ride will be on rain or shine unless there is significant rain in the days preceding which may make some creeks impassible. A call will be made on the day. 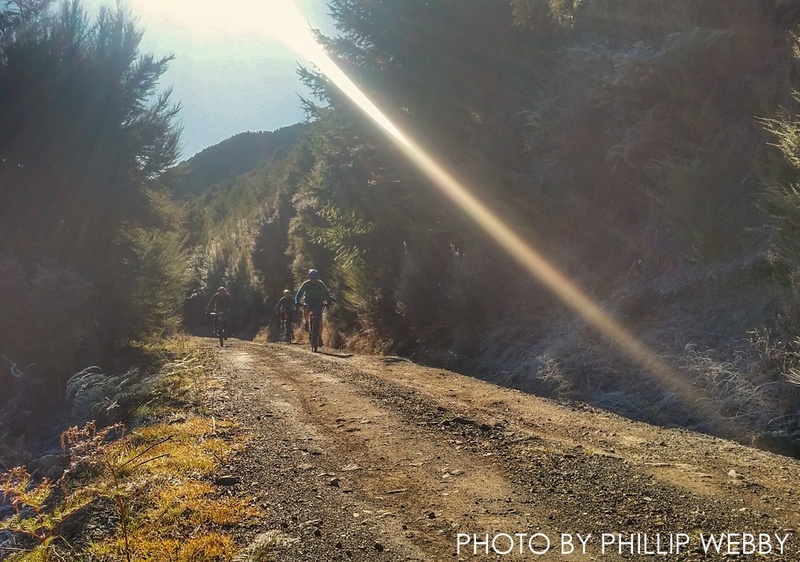 Stunning Winters day for a rec ride up the Branch River! 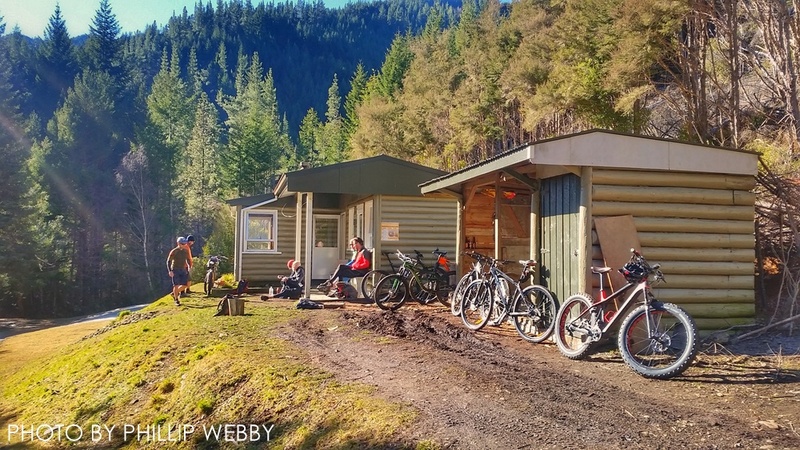 9 riders who didn't fear the cold trundled up the frozen road to Greigs Hut enjoying mountain views, patches of sunshine and MTB oriented banter. 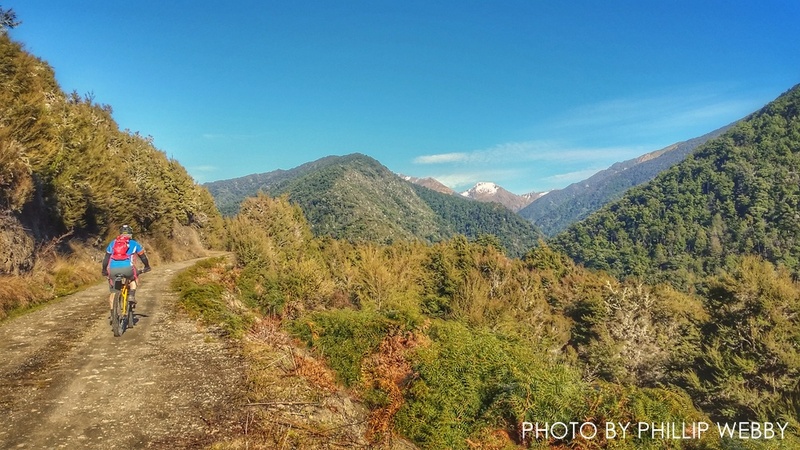 Calories were leisurely consumed at the hut and a random swingbridge thoroughly inspected before rolling back down the valley on the rapidly thawing track.